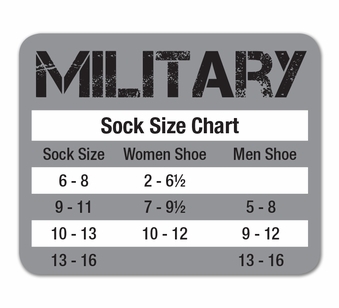 Jefferies Socks Acrylic Health Boot Sock has a half cushioned natural cotton foot for comfort. Made in the USA! *Desert Sand option shown in image is sold out.